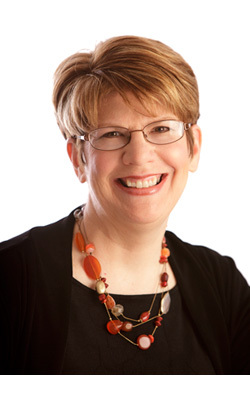 I am an award-winning freelance writer with more than 20 years of experience covering health, medicine, and science — for national magazines, books, custom-content publications, websites and newspapers. Journalism I write for many of the most widely-read magazines and newspapers in the U.S. My work appears in Dr. Oz’s The Good Life magazine, Good Housekeeping, Prevention, O, The Oprah Magazine, Reader’s Digest, The Philadelphia Inquirer, Consumer Reports on Health, Organic Gardening and other leading publications. Books I’ve written and collaborated on more than 15 health-related books for major publishers including Rodale and Reader’s Digest. Custom Content I produce custom content — including ghost-written books and newspaper columns, magazine and newsletter articles and web content –for leading doctors, major health systems, organizations, universities and corporations. 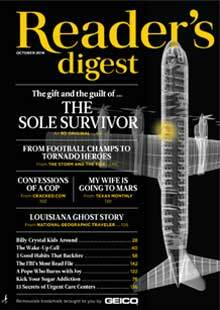 The October, 2014 issue of Reader’s Digest features a reprint of my article “The Pain Down There”, about pelvic floor dysfunction in women and men. It was originally published in Prevention magazine. Read the original article here.